True Dentistry, an expanding private dentist practice in Bolton, are looking for 2 experienced people to join their successful team. They are recruiting for a full time dental nurse and a receptionist or receptionist dental nurse. The winning candidate must possess exceptional customer service skills. 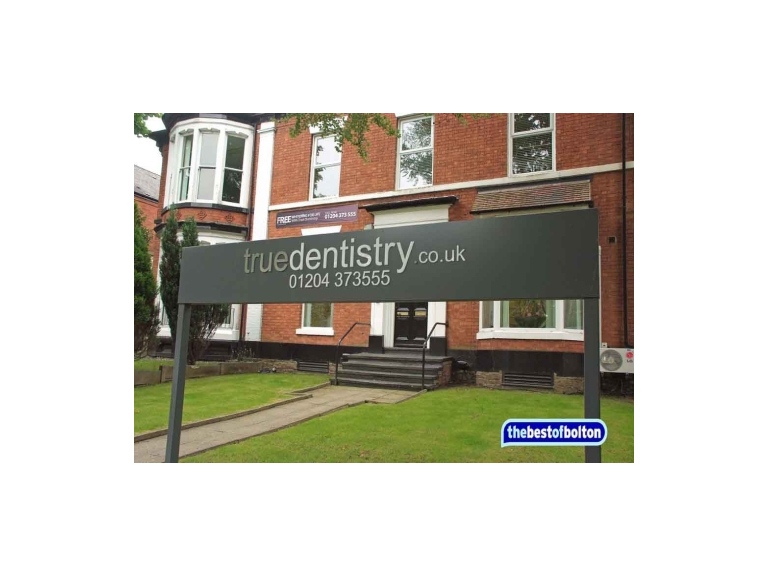 True Dentistry regularly receive positive customer reviews about their professional and caring team. They conduct a wide range of treatments, including cosmetic dentistry, restorative work and general check-ups.